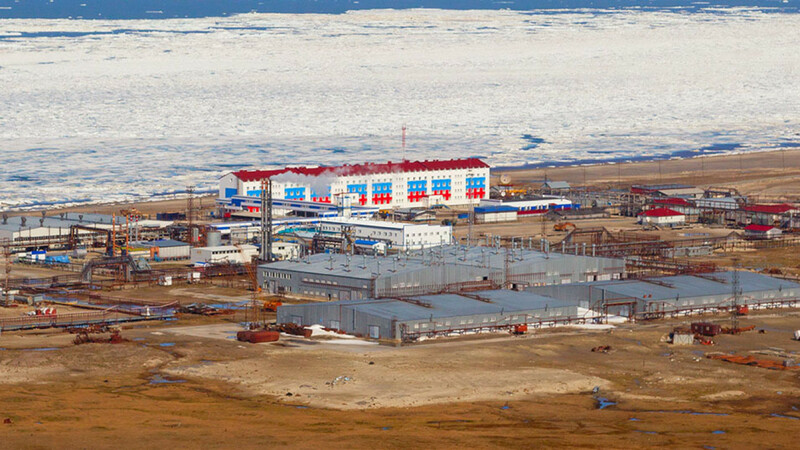 The Kharasaveyskoye gas field is located in the Yamal-Nenets autonomous district, a key gas-producing region in an economy that heavily relies on gas exports. 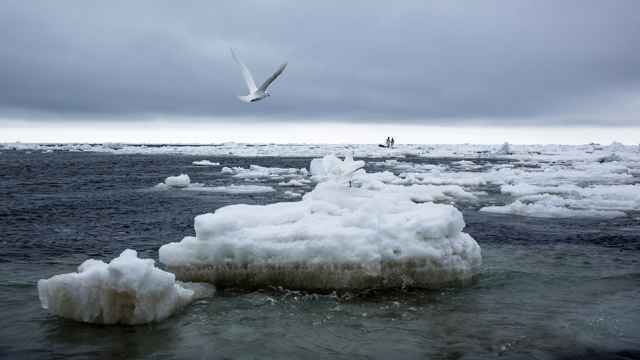 This month, Russia’s Natural Resources and Environment Ministry estimated that the country’s natural resource reserves are worth 60 percent of its GDP. “This is another important step in the integrated development of the Yamal Peninsula, and in the development of a modern, powerful center for gas production and processing,” Putin said in a video ceremony announcing the project. 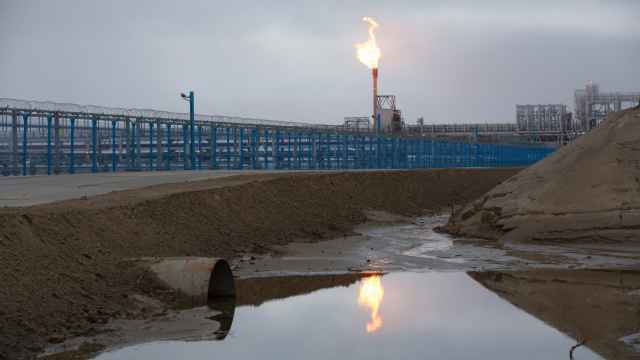 Russian gas giant Gazprom decided to start fully developing the Kharasaveyskoye field in summer 2018, the state-run TASS news agency reported. 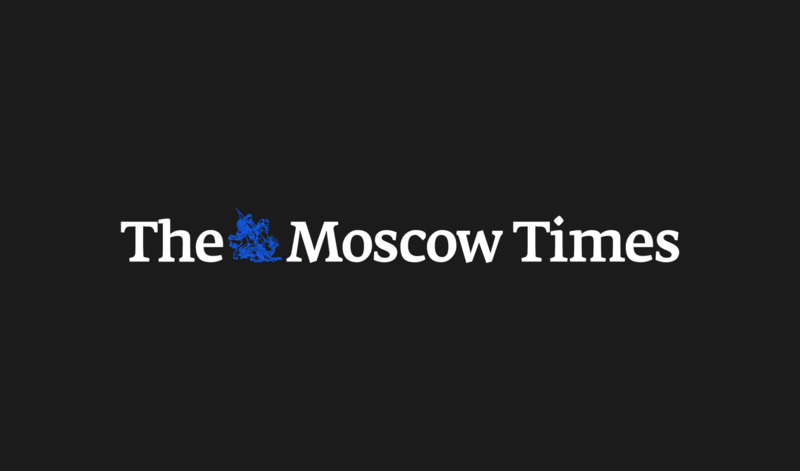 The field’s gas reserves amount to 2 trillion cubic meters, the Kremlin said in a statement. The project will include the construction of an integrated gas treatment unit, a booster compressor station and numerous gas production wells, as well as transportation infrastructure. Twenty percent of the field’s gas reserves are located on the sea shelf, which requires horizontal gas wells to be constructed from the shore. The Kharasaveyskoye site already has living quarters and accommodation for employees, the Kremlin added. The production process is planned to start in 2023, at which point around 32 billion cubic meters of gas will be produced each year. It’s not the only LNG plant beyond the Arctic Circle, but it’s by far the largest. It’s the second consecutive year that the ice extent in the area has retreated at record pace. 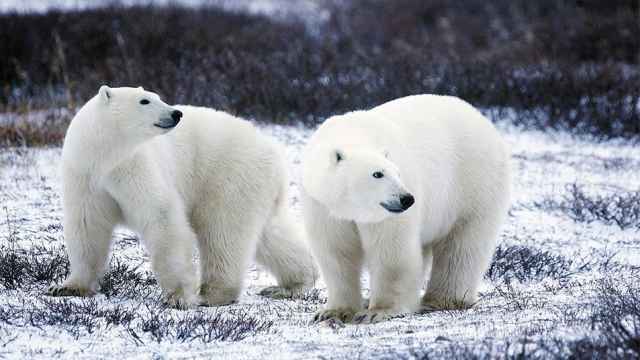 A state of emergency was declared after at least 52 polar bears were seen roaming through the town.